Yes. Easter is a time to eat fish: Fried fish, escoveitched fish, stewed fish, curried fish, steamed fish … it doesn’t matter how you take your fish. 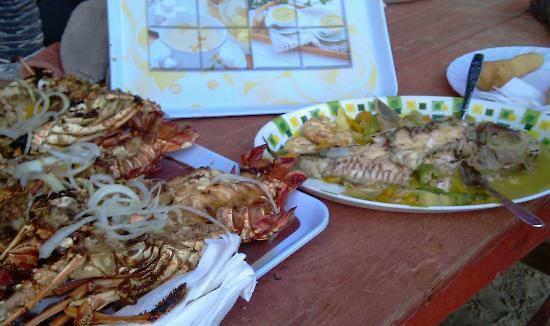 Chances are, you will definitely be served fish at Easter in Jamaica. This is mainly because most people give up red meat and chicken for Lent, and therefore resort to the only other acceptable form of ‘white meat’ (since pork won’t do): fish. 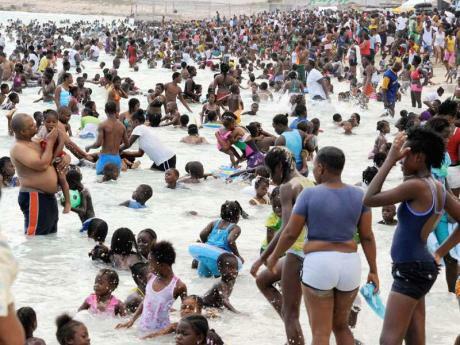 For some reason, Jamaicans have developed a tradition of going to the beach over the Easter holiday. Year after year, the Gleaner carries pictures like the one above, of the more popular beaches in the country chock-full of swimmers. It’s become a ritual for our people, and some people cannot fathom Easter without a visit to the beach – never mind how crowded it is! Easter is as good a time as any to catch up on a little Jamaican culture and history. 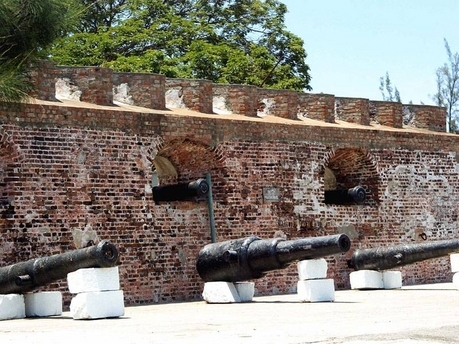 There are many intriguing historical landmarks, parks and monuments that can be visited free of cost. Looking for somewhere to take the family? Why not do a round trip of some of the more popular historical sites in your parish? The bright side of this is that historical sites in the country are unlikely to be as full during the holidays – especially considering half the country would have gone to the beach =). Jamaica is still a very religious society, and the Biblical significance of Easter is not lost on its people. 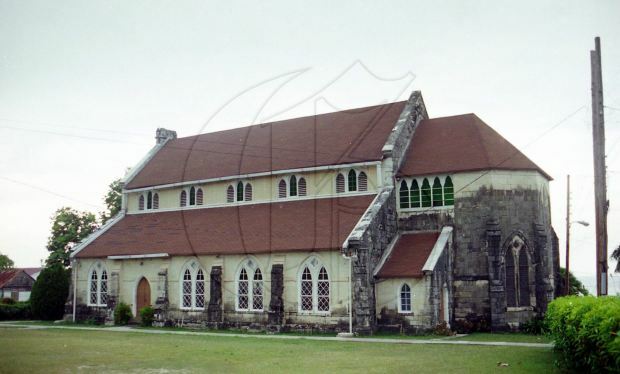 Even persons who do not attend church regularly pay their respects to the season by attending a nearby church service on Easter Saturday or Sunday. Religious holidays are a very solemn affair in Jamaica, therefore most persons will dress formally for the occasion. What else is a holiday for? 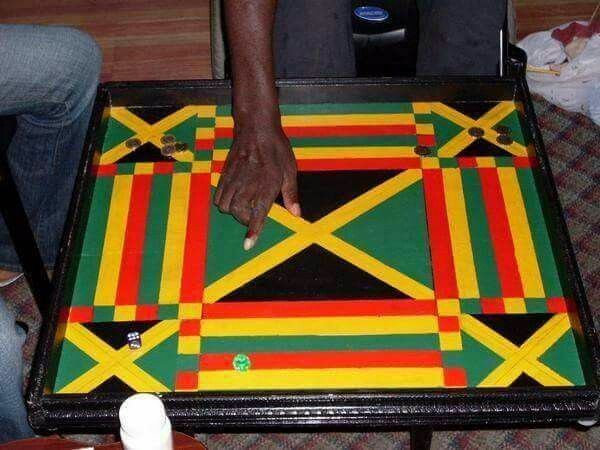 Easter is another time when Jamaican friends and families get to let their hair down, get out the ludo boards, the cards and the dominoes, and run some games. Or they may sit around and reminisce about days gone by, telling stories, swapping updates on the children, and remembering all the hilarity and good times their brains can produce. Don’t leave family out this Easter. Be sure to spend time with the people you love the most.